You are fan of roblox. This app is fan made! 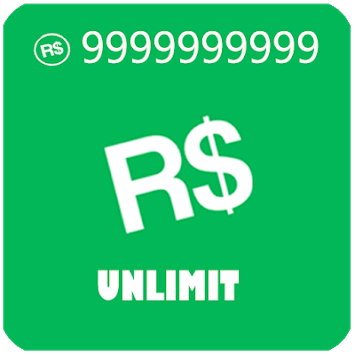 This app is NOT a cheat or hack to get free robux in Roblox. - This tip app is not directly related to the game.